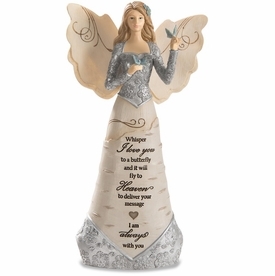 Accented with a cat, the personalized memorial stone provides a lasting remembrance to a special friend. 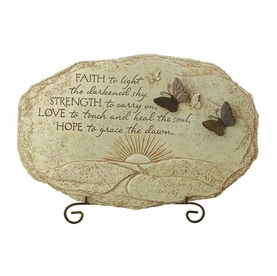 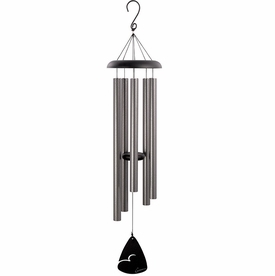 Crafted of cast stone for durability, the heavy duty design provides for years of beauty within the garden. 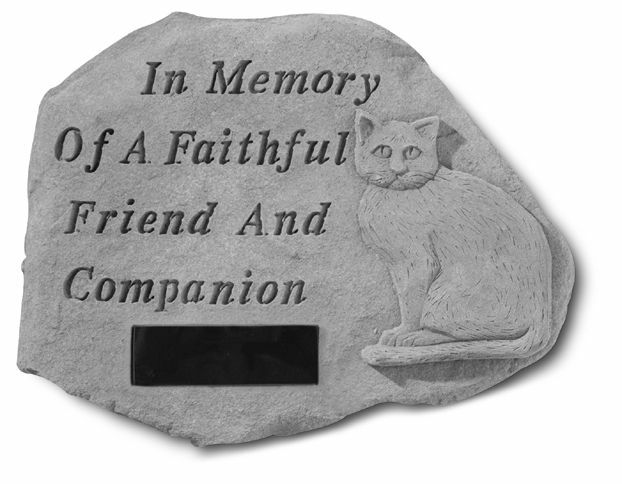 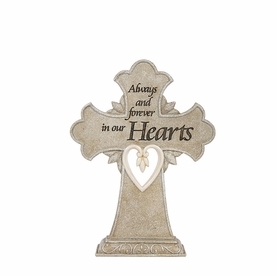 Pet memorial stone measures 16" x 12"